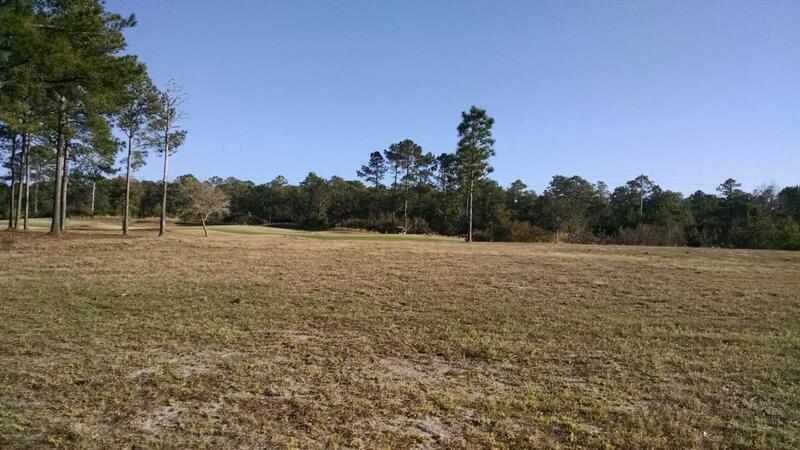 Beautiful golf course home site in the exclusive section of Ocean Ridge on Leopard's Chase. This home site sits on a quiet street and is ready to build your dream home on now! This owner owns 6516 Stonley Circle as well so if you want 2 lots side-by-side for added privacy or size, this is your opportunity. Ocean Ridge is home to 4 golf courses, 2 golf clubhouses, a heated indoor pool, an outdoor pool, tennis courts, a community garden, a beach clubhouse on Sunset Beach, over 100+ social activities, and more.